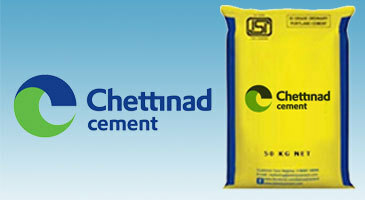 Chettinad Cement plans to build a 2Mt/yr grinding plant at the Kalinga Nagar Industrial Complex in Jaipur district in Odisha. The company has received approval from the Odisha’s State Level Single Window Clearance Authority (SLSWCA) in 2017. The project is facing protest from locals.